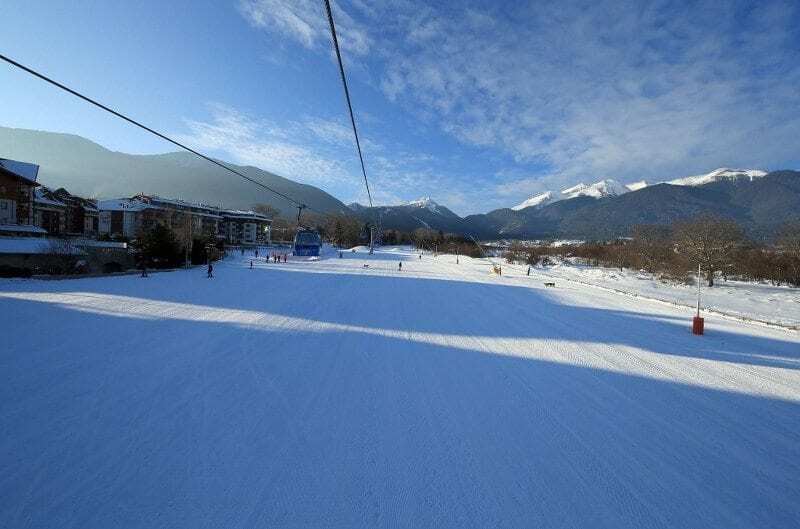 Explore the amazing mountain terrain of Bansko on this 4-Day ski tour. 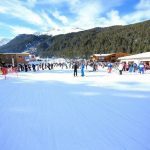 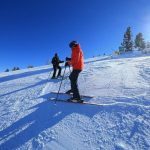 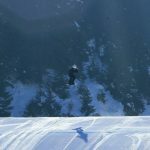 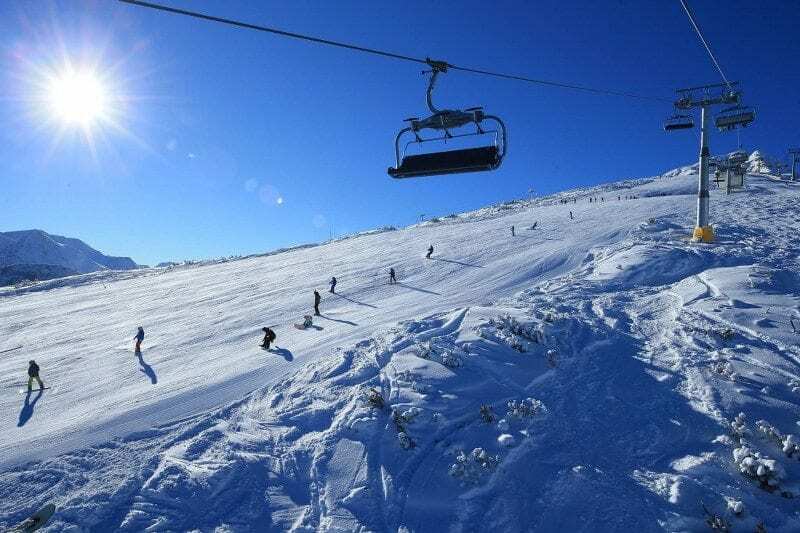 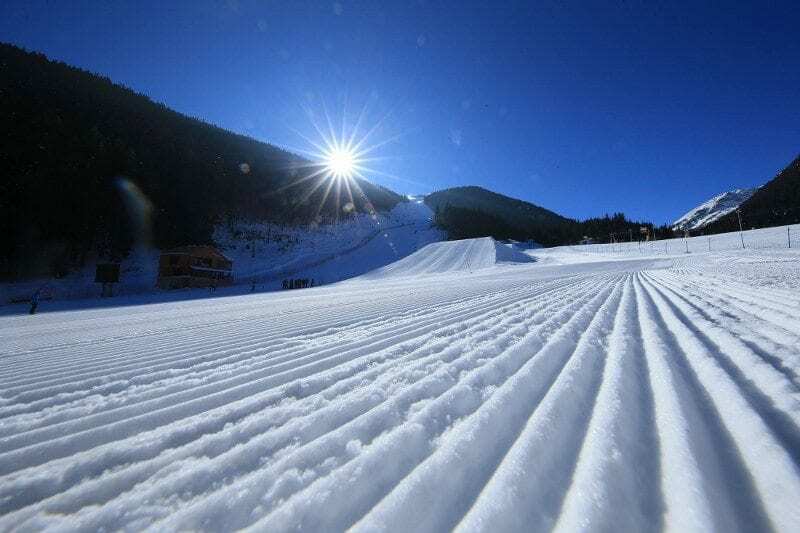 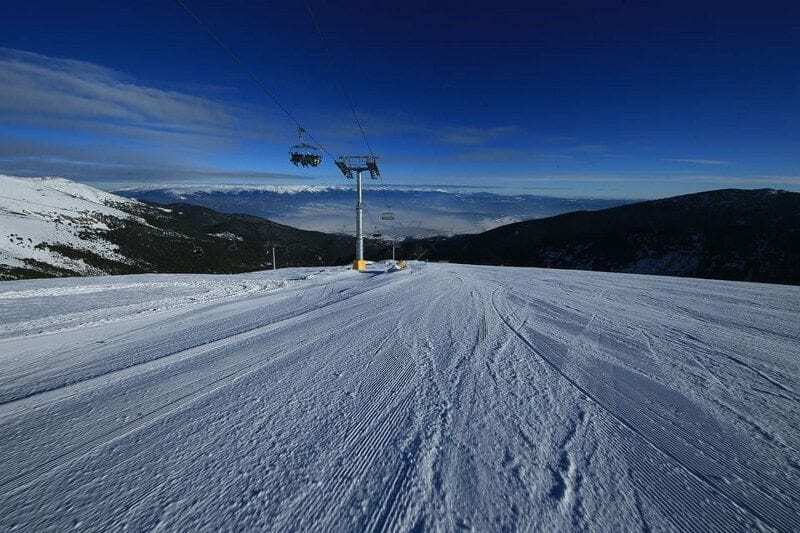 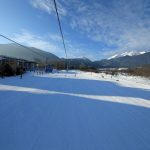 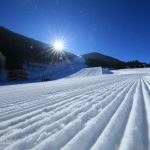 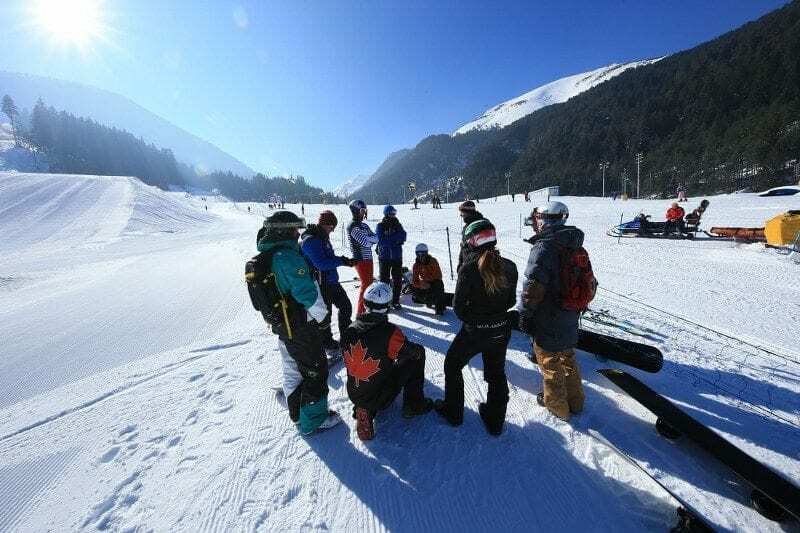 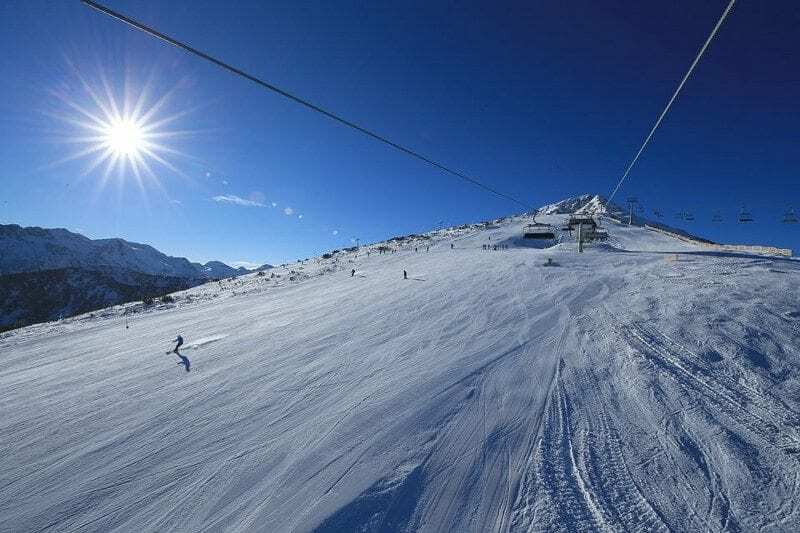 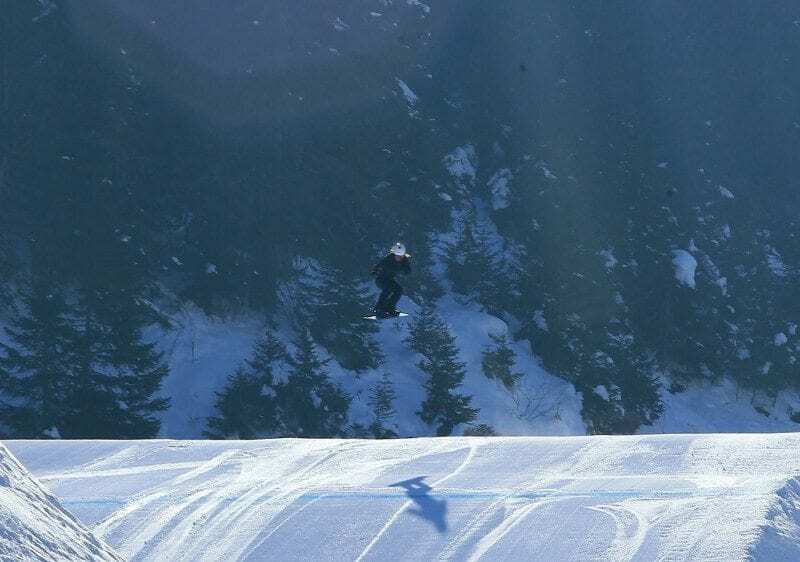 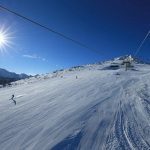 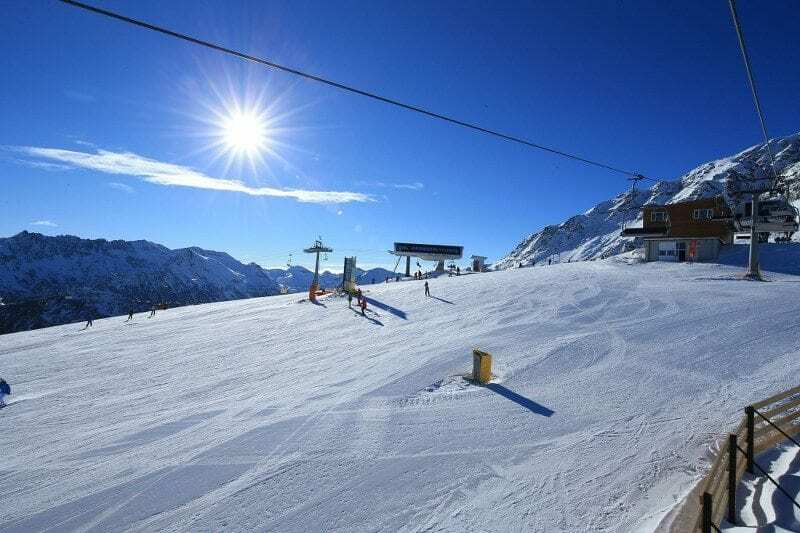 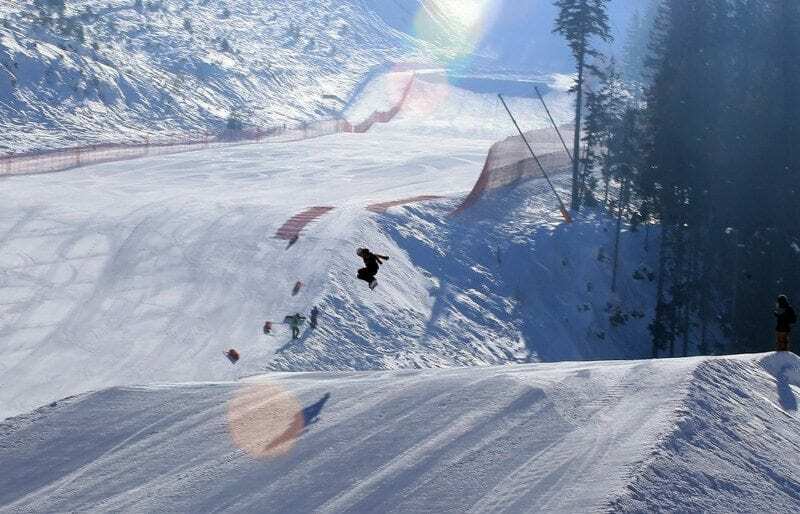 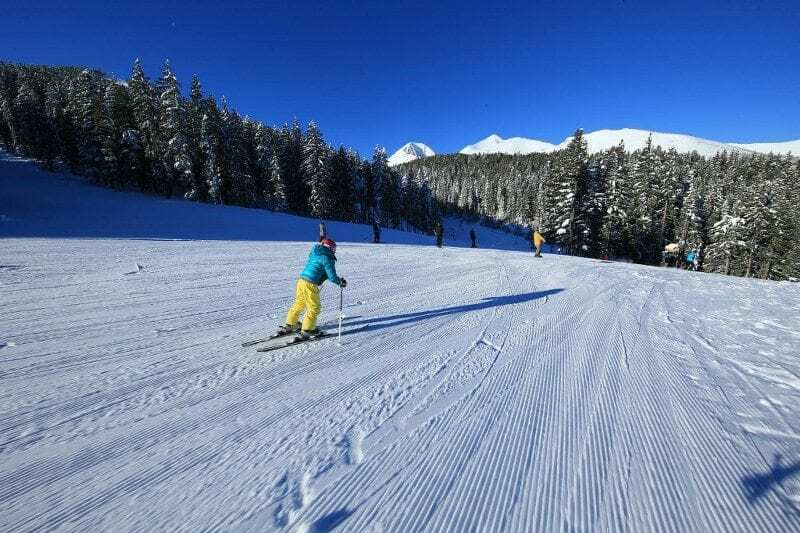 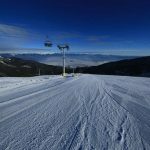 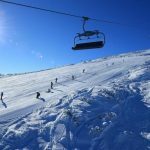 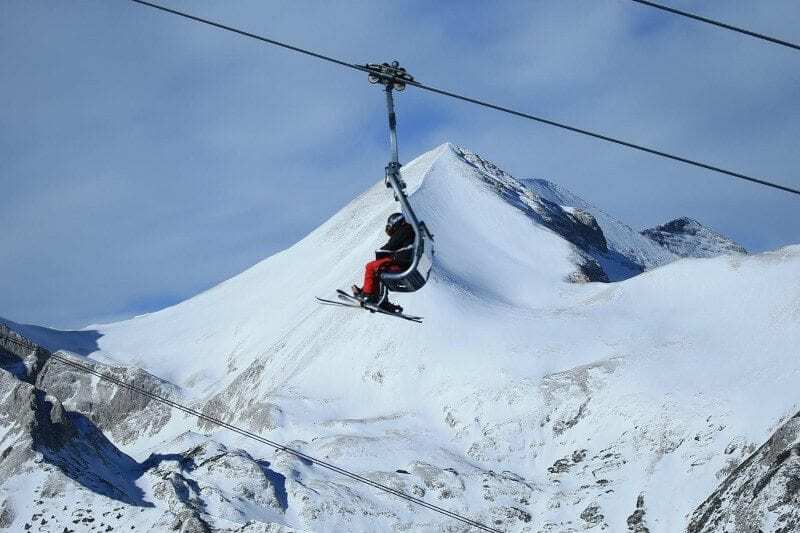 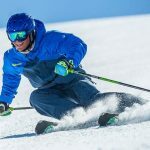 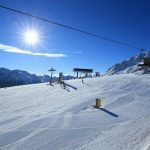 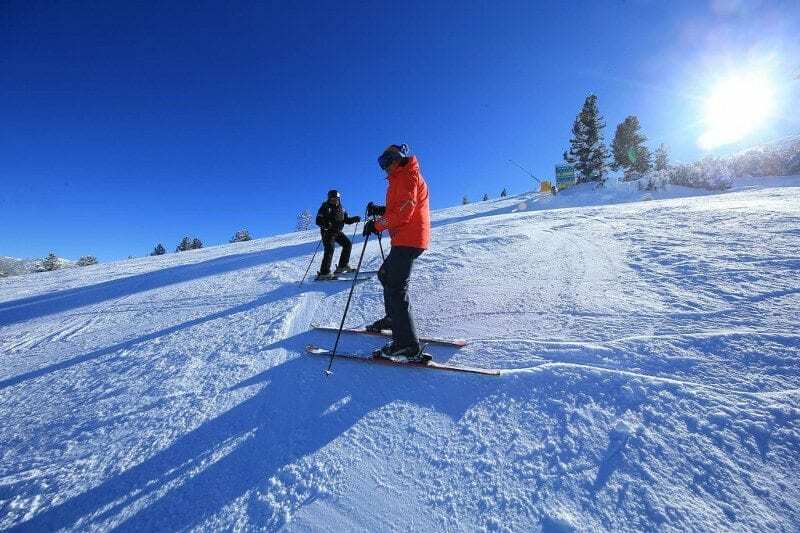 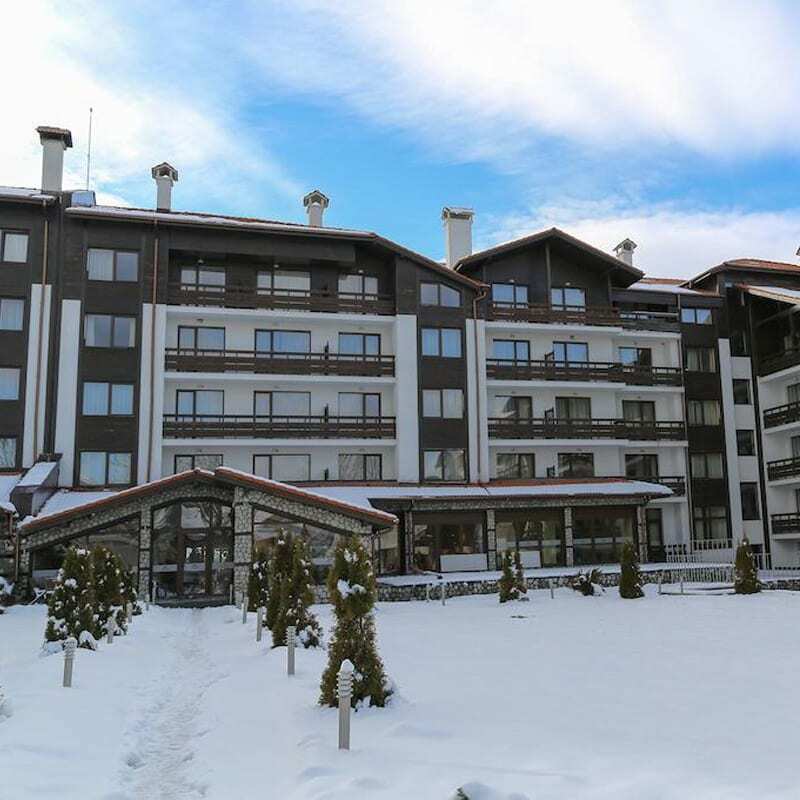 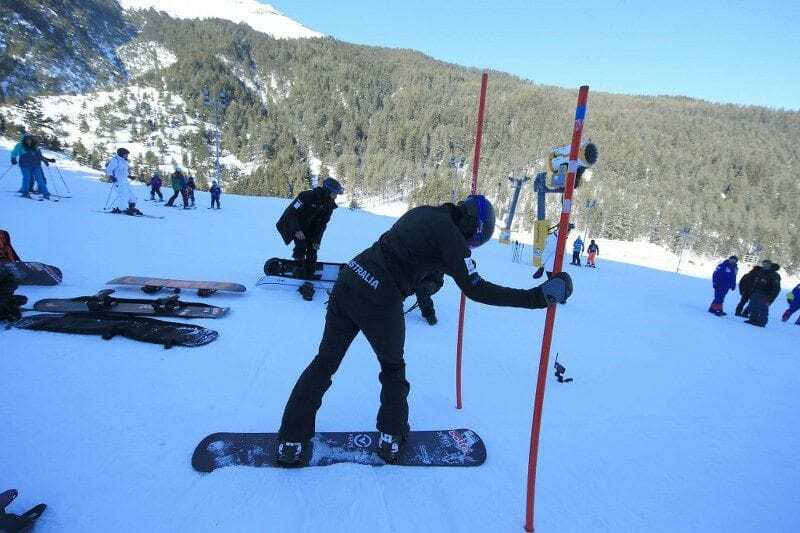 Bansko ski resort is the finest winter destination in Bulgaria offering excellent nightlife, great après-ski, fantastic snow conditions and long ski runs. 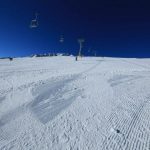 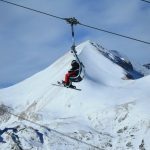 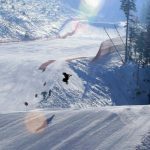 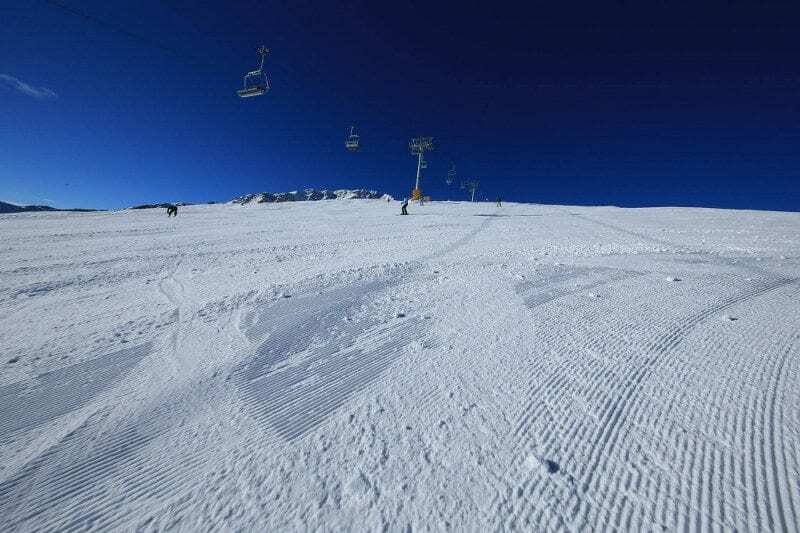 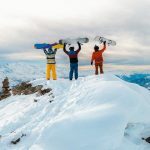 This Balkans ski tour accommodates to all levels of skiers and snowboarders and offers remarkable value for money. 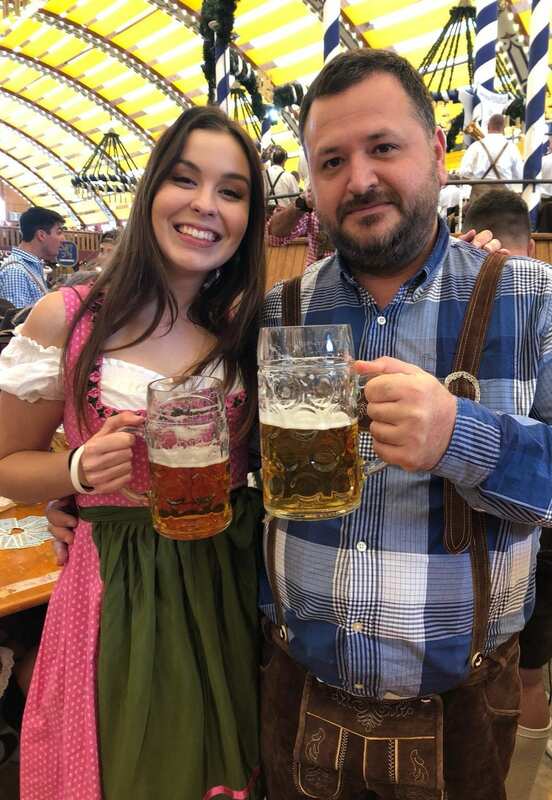 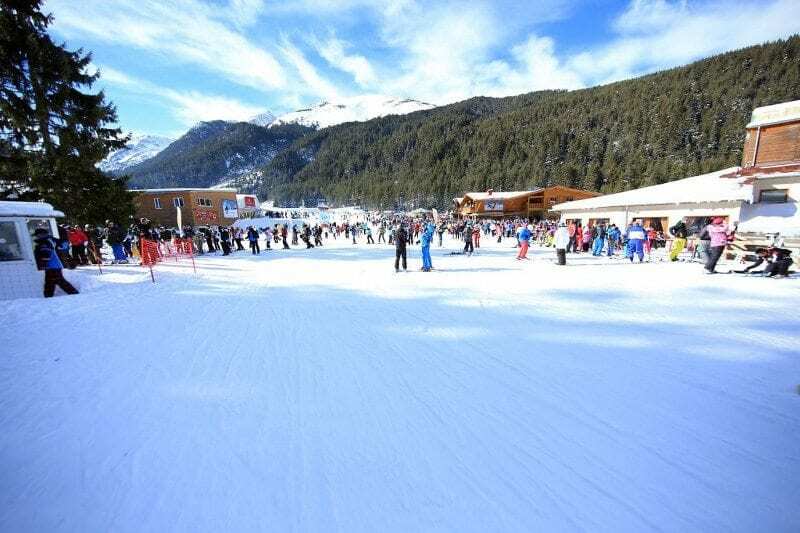 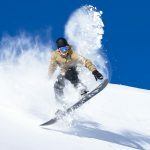 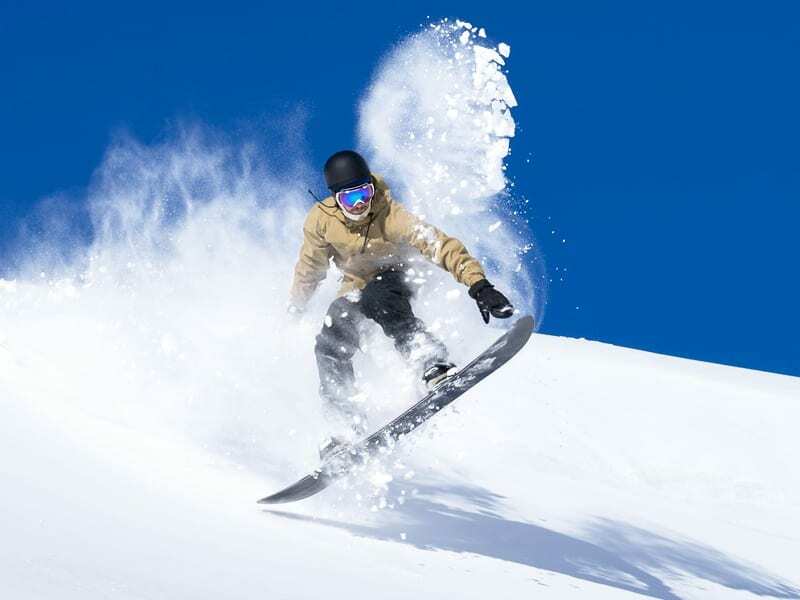 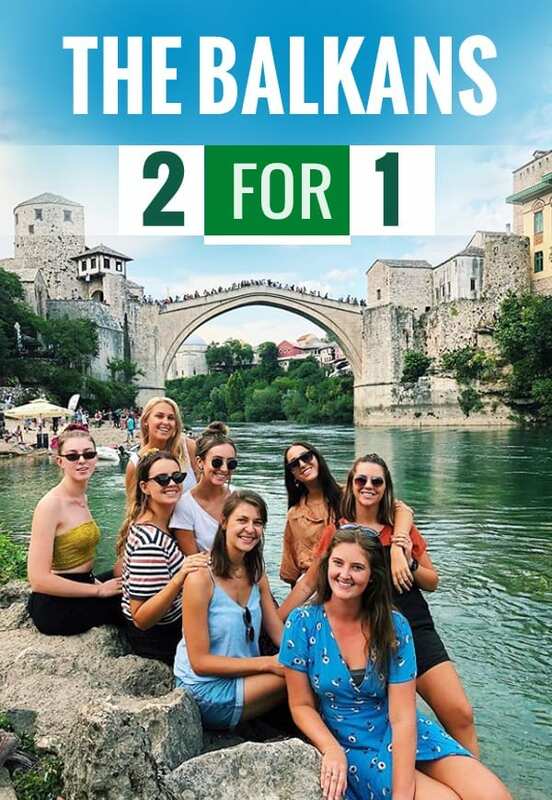 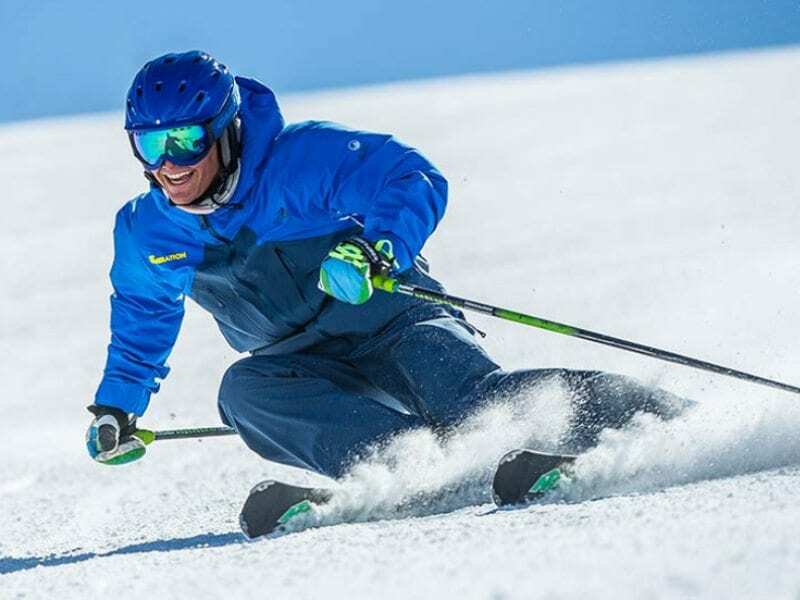 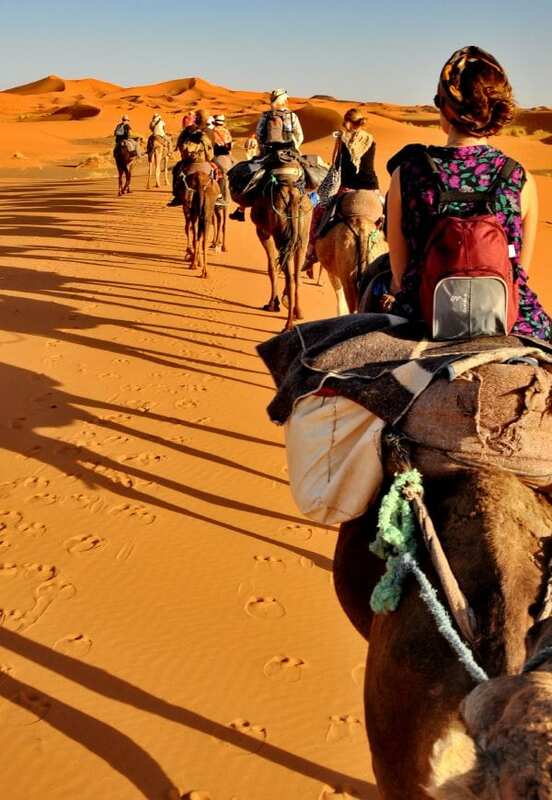 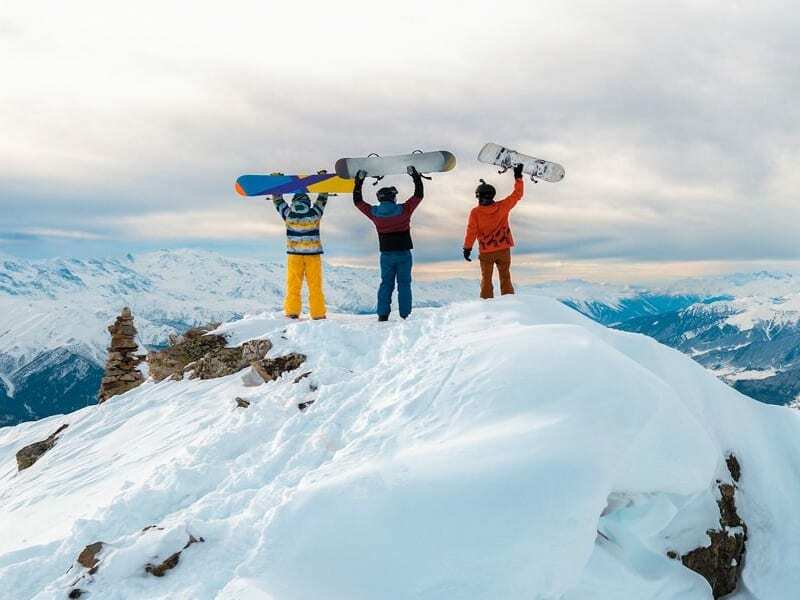 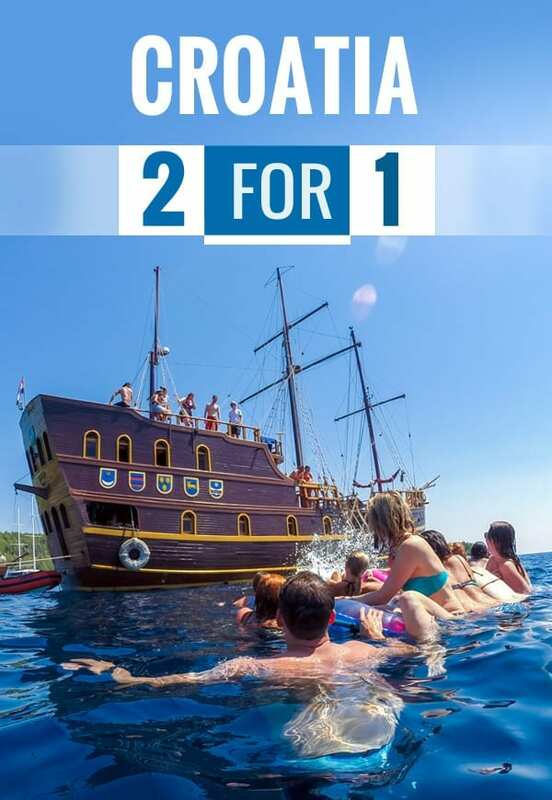 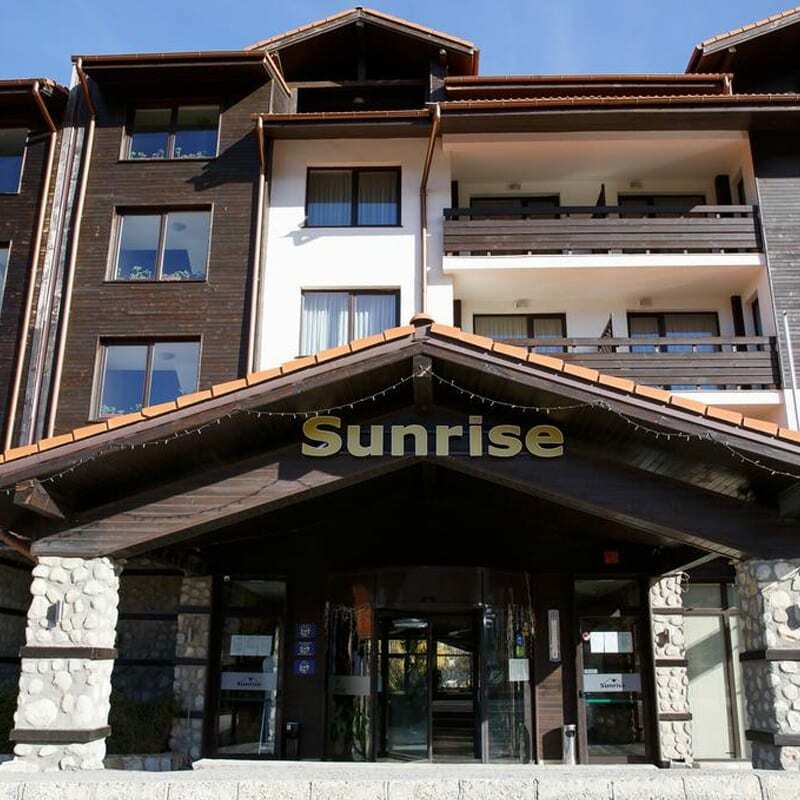 Inclusions such as a 3-4-star superior hotels, all breakfasts and dinners with unlimited beer and wine, tour leader, ski and snowboard equipment 3 day ski or snowboard tuition and a return airport shuttle transfer are just some of the factors as to why this ski tour is incredible.